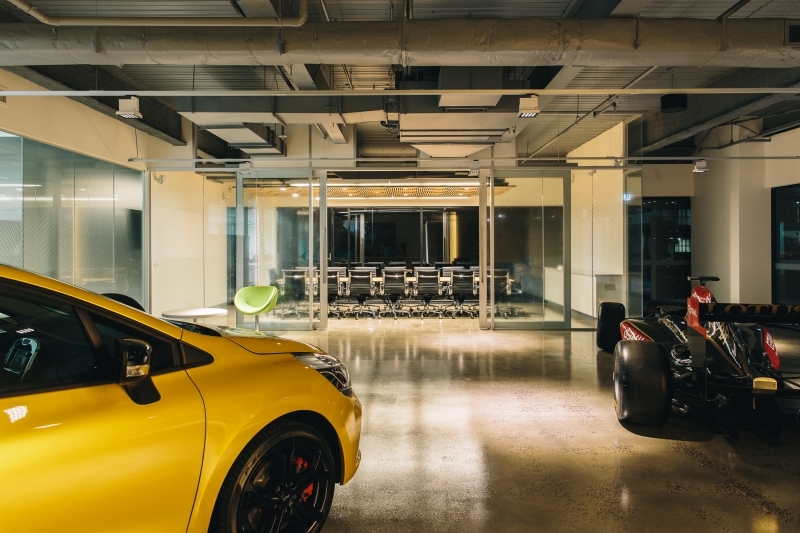 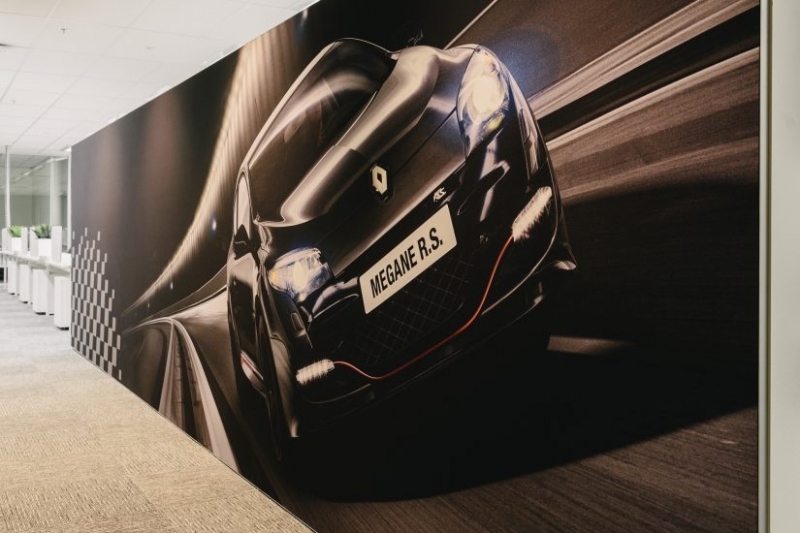 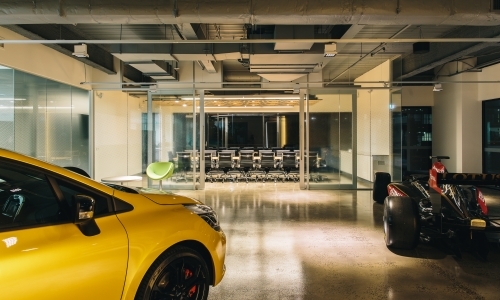 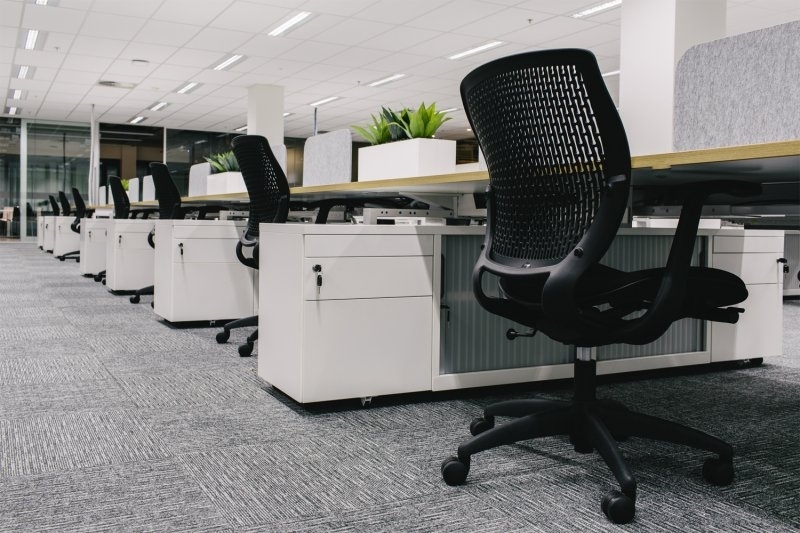 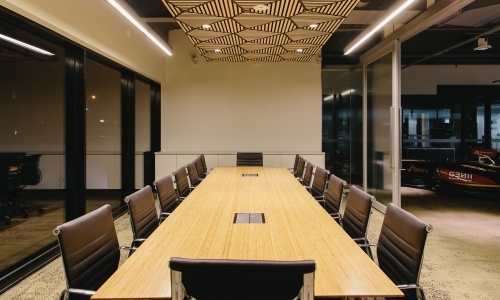 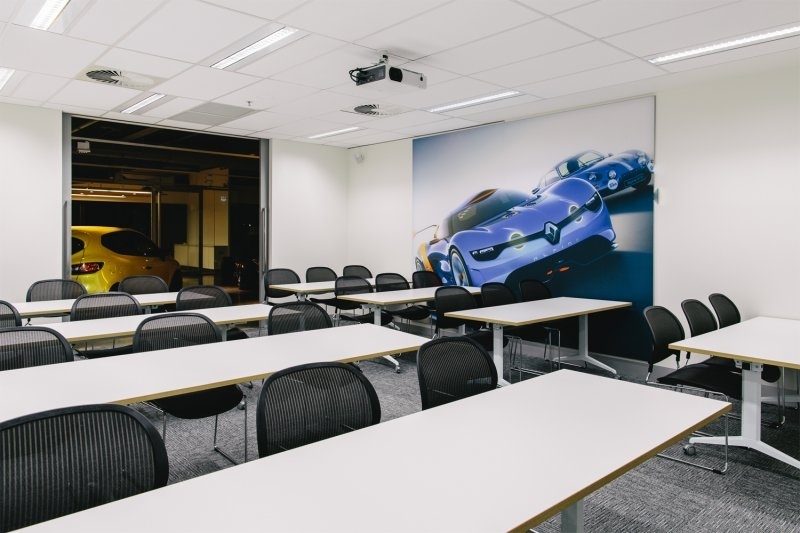 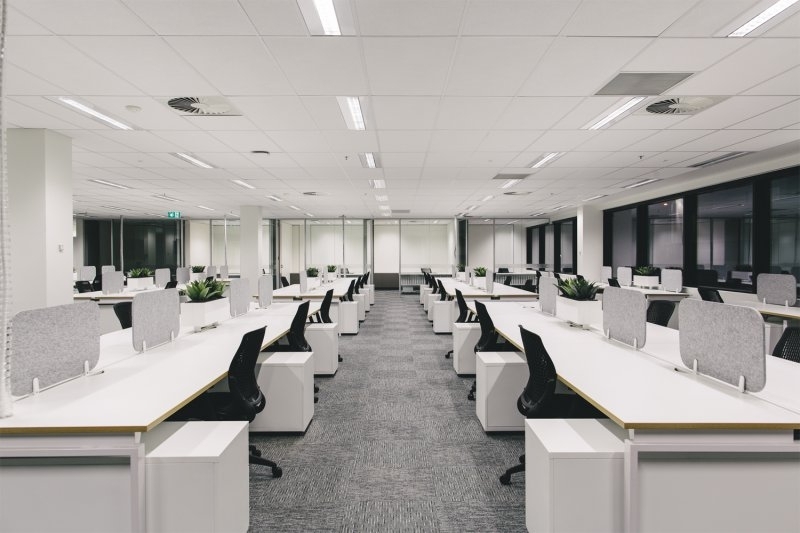 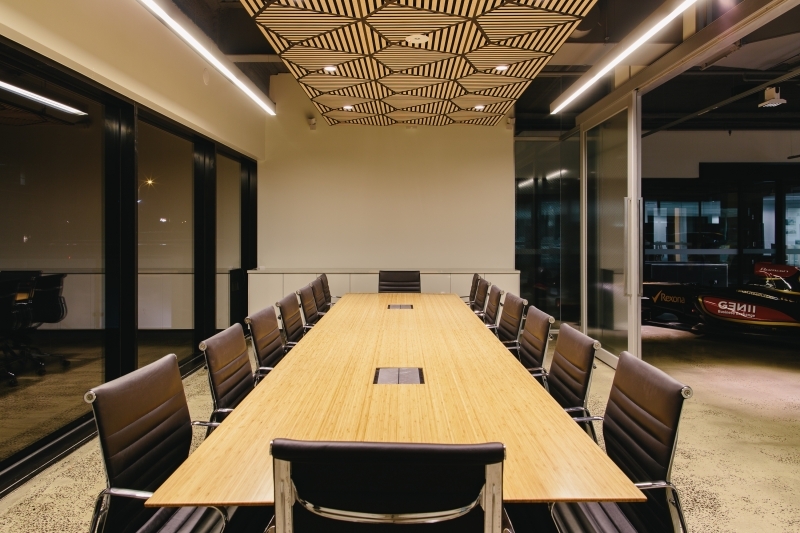 When internationally renowned vehicle manufacturer Renault needed a head office fit out, including warehouse/ showroom, client areas, conference rooms and administrative spaces, we leapt to the challenge. 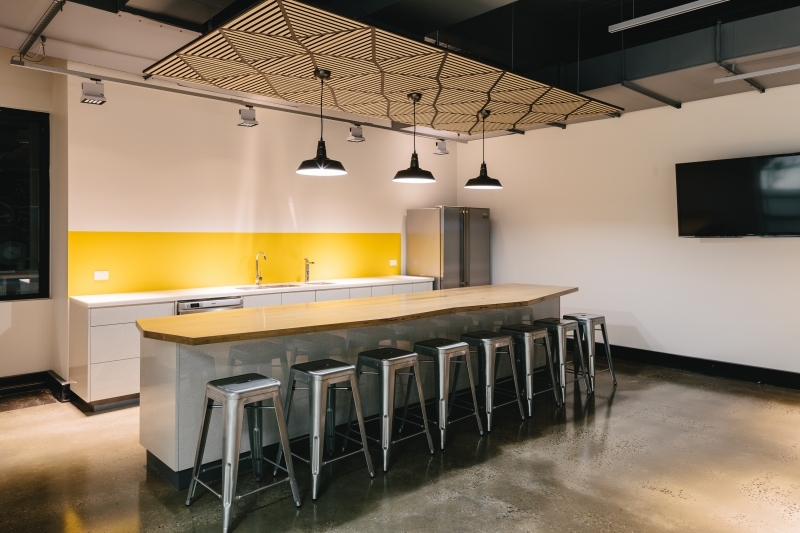 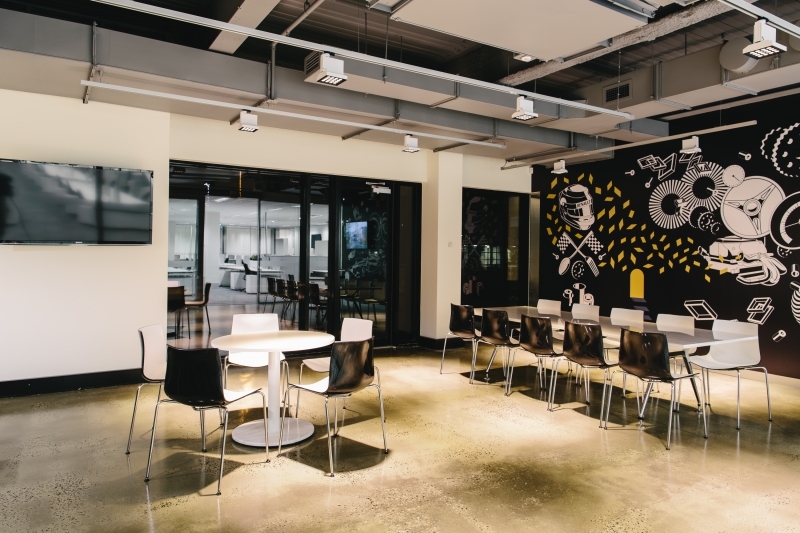 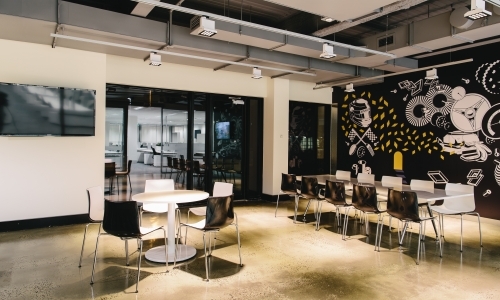 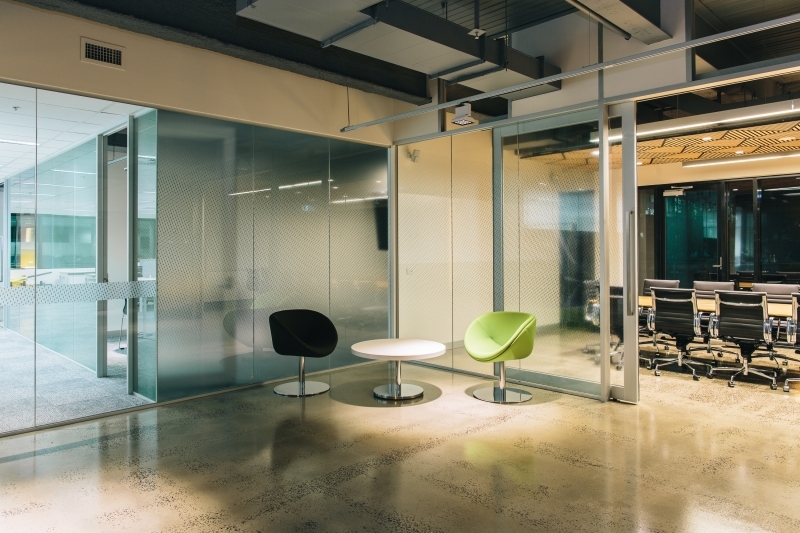 Concrete floors, open ceilings, glass partitioning and acoustic panelling created a warehouse feel that was both spacious and inviting. 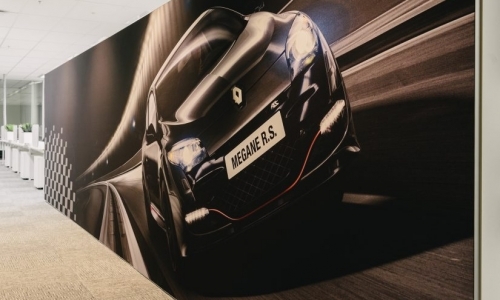 While large murals and Renaults gold and black brand colours successfully labelled the space as Renault’s own.